Learn how a B2C Company implemented Single Sign-On to provide seamless integration between different e-commerce portals. TL;DR: In this article, we will learn how a B2C company easily implemented Single Sign-On to provide seamless integration between different e-commerce portals. The first thing we will do is to bootstrap two instances of an application to simulate these portals. Then, we will secure these instances with Auth0 and will add Single Sign-On to show that it takes only a few minutes to achieve our goal. You can find the final code in the sso branch of this GitHub repository. Let's learn how easy it is to implement Single Sign-On capabilities with Auth0. "Increase conversion rates by implementing Single Sign-On on B2C applications." In the following sections, we are going to use these applications to simulate two portals. These portals will be pretty similar. The difference between them is that one will simulate a portal that sells products to be used at home, and the other one will simulate a portal that sells products to be used by kids (toys). Note that we are using an environment variable called REACT_APP_REST_PORT to define on what port our backend instances will run. Besides defining on what port they run, this variable also sets the type of the backend. The backend instance running on port 3001 will return products to be used at home. The backend running on port 4001 will return products to be used by kids. Now that we have both backend APIs ready to handle requests, let's take care of the client-side applications. The process, as we will see, will be easy as before. The following commands will install the dependencies of the client-side application and will run two different instances. The purpose of these instances, exactly like the backend instances, will be to simulate two different portals. One that exposes products to use at home and one to expose products to be used by kids. As we can see, the first portal (the one that will show products to be used at home) will run on port 3000 and the second portal (the one that will show products to be used by kids) will run on port 4000. We can see both portals running by opening http://localhost:3000 and http://localhost:4000 on a web browser. After bootstrapping both portals, it's time to secure them and add Single Sign-On to provide a seamless user experience to our customers. As we will see, with Auth0, we will be able to achieve our goal in minutes. For starters, if we haven't done so yet, this is a good time to sign up for a free Auth0 account. Having our free account, the first thing we will do is to create two Auth0 APIs to represent our backend instances. To do that, let's open the APIs webpage in a web browser and click on "Create API". 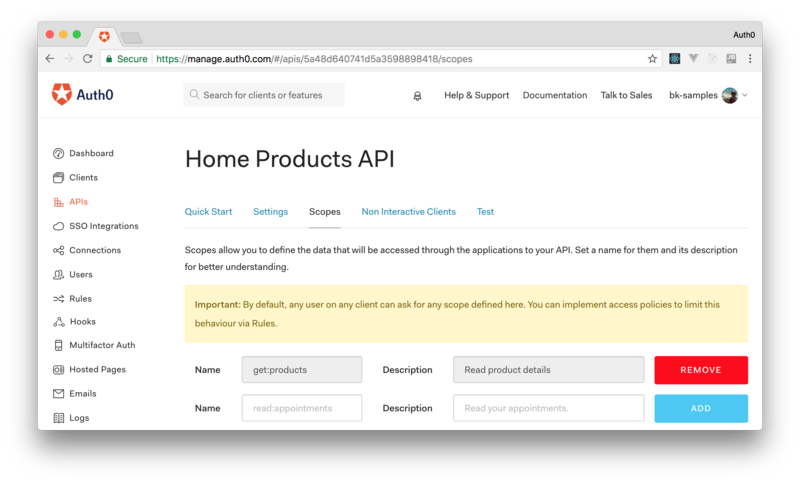 In the form that is shown, let's fill the "Name" input with "Products API" and "Identifier" with "https://homeproducts.ourcompany.com". This "Identifier" doesn’t have to be a publicly available URL, as Auth0 will not call our API at all. The last field in this form, "Signing Algorithm", can be left with the "RS256" value. Now that we have our first API registered on Auth0, let's add a scope to it. Scopes allow us to define the API data accessible to our client applications. In our case, as we want our clients to get products, we will create one scope: get:products. To create this scope, we have to head to the "Scopes" tab of our recently created API, fill the form, and click "Add". After that, we have to add the same scope to this new API. As such, let's click on the "Scopes" tab and add the get:products scope. With both APIs correctly configured on our Auth0 account, it's time to secure the backend application. To understand how this is done, we will add a new endpoint to accept purchases from authenticated customers only. Unauthenticated visitors won't be able to use this endpoint. and jwks-rsa, a library to retrieve RSA public keys from a JWKS (JSON Web Key Set) endpoint. // and the singing keys provided by the JWKS endpoint. As we can see, securing backend applications with Auth0 is really easy. In the case of a Node.js and Express combo, we just imported the three packages that we installed and configured two middleware to validate JWTs and their scopes. and REACT_APP_REST_PORT, an env variable that defines on what port our backend will listen for requests. Now, our backend contains a new endpoint that accepts purchases from authenticated users. As such, we can focus on the client-side application and the Single Sign-On integration. To configure Auth0 in our front-end applications, we first need to create Auth0 Applications to represent them. To do this, we need to head to the Applications webpage in the management dashboard and click "Create Application". We will create two applications, one for the portal that shows products to be used at home and one for the portal that shows products to be used by kids. 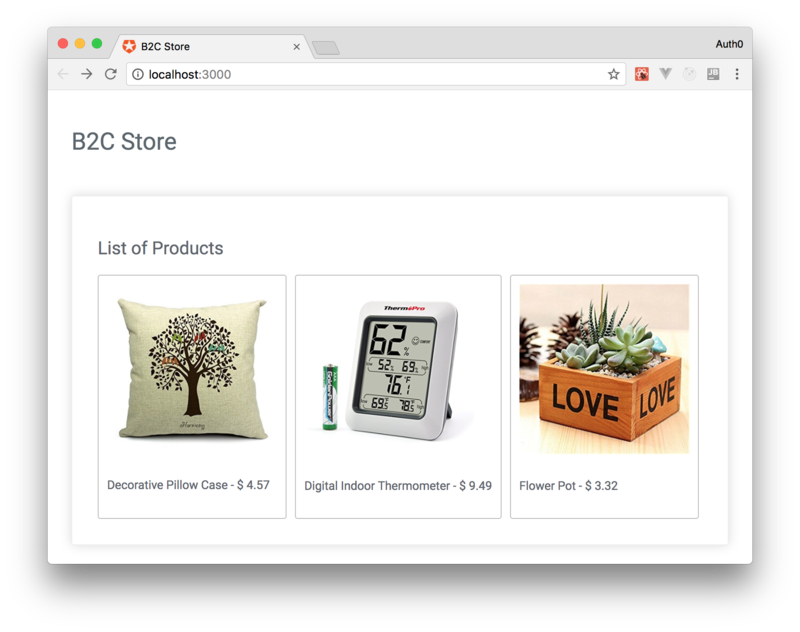 Therefore, after clicking on the "Create Application" button, we can enter "Home Products Portal" as the name of the application and select "Single Page Web Applications" as its type. Allowed Callback URLs: Let's add http://app.local:3000/callback in this field to tell Auth0 that this is a valid URL to call back after the authentication process. Allowed Web Origins: Let's add http://app.local:3000 in this field to tell Auth0 that requests can originate from this URL. Allowed Logout URLs: Let's add http://app.local:3000 in this field to tell Auth0 that it can redirect the user to this URL after the logout process. Now that we have configured our development machine to point app.local to localhost, let's head back to the management dashboard and save the new properties. While we are still on this application, let's take note of the "Client ID" property. We will use it later when configuring Auth0 in our code. Application Name: "Kids Products Portal"
Application Type: "Single Page Web Applications"
After saving the second application, let's take note of the "Client ID" property as well. The magic here will happen in the Auth0.handleAuthCallback function call. This function will parse hashes and, if it finds tokens, load users profiles. Now we are bootstrapping the auth0-web library with four environment variables (REACT_APP_AUTH0_DOMAIN, REACT_APP_AUTH0_AUDIENCE, REACT_APP_AUTH0_CLIENT_ID, REACT_APP_AUTH0_REDIRECT_URI) and with the get:products scope that we configured on our Auth0 APIs. We have configured the componentWillMount lifecycle method to subscribe to auth0-web events. Now, if our users are not authenticated, we use the silentAuth method of auth0-web to Single Sign-On them. Of course, if they are not yet authenticated with Auth0, ssoStatus will be set to false (unauthenticated) and vice versa. We have configured our app to redirect users to the home page when they reach /callback. In this new version, we are now showing a button called "Sign In with Auth0" that, when clicked, triggers the signIn method of auth0-web. We are also showing a button (for authenticated users only) called "Sign Out" that calls the logout method defined above. Lastly, we are making the logout method call signOut with two environment variables: REACT_APP_AUTH0_SIGN_OUT_REDIRECT_URI and REACT_APP_AUTH0_CLIENT_ID. We will define all these variables later, when running the applications. Note that we have to set both REACT_APP_AUTH0_CLIENT_ID above to the client IDs that we have copied in the last section. After starting both portals, let's open the first one (http://app.local:3000/) on a web browser and click on the "Sign In with Auth0" button. After authenticating and being redirected as an authenticated user to our portal, let's open the second portal (http://app.local:4000/). Voilà! We are automatically authenticated in the second portal as well. "Implementing Single Sign-On on B2C applications with Auth0 is really easy!" To use Single Sign-On and Social Connections ("Login with Google", "Login with Facebook", and so on) we need to configure them with official keys fetched from the providers. For example, to enable users to sign in with Google, we can follow the steps shown in this documentation. Note that, Auth0 accounts come preconfigured with Auth0 development keys for Google Social Connection. If we don't configure it with our own keys (following the documentation mentioned), the Single Sign-On process won't work. Auth0 does not allow silent authentication with its own development keys. 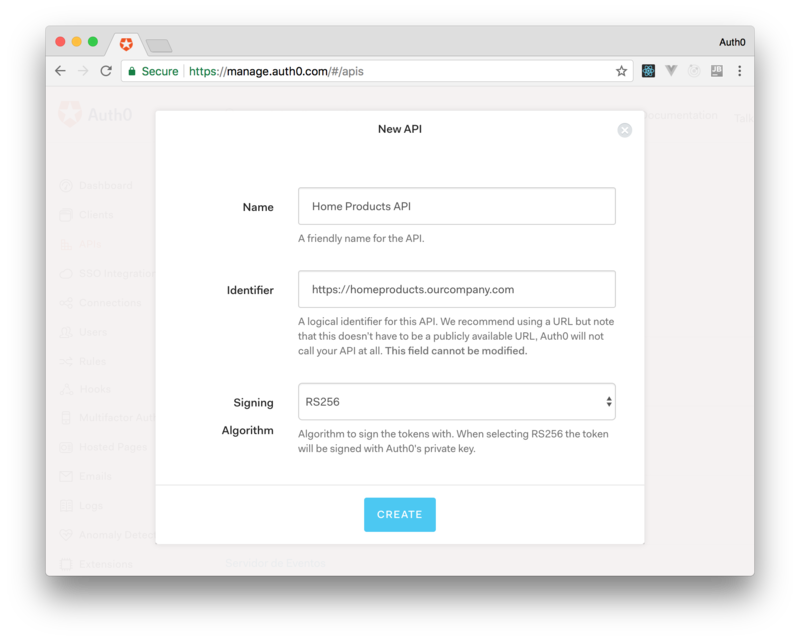 As we can see, adding Single Sign-On capabilities to our applications is pretty easy with Auth0. No matter what technologies we are using in the backend and in the front-end, Auth0 got us covered. After configuring this feature, we make the process so smooth that we can even start thinking about adding small steps to progressively enrich our users' profiles. What do you think? Can the process be easier than that? 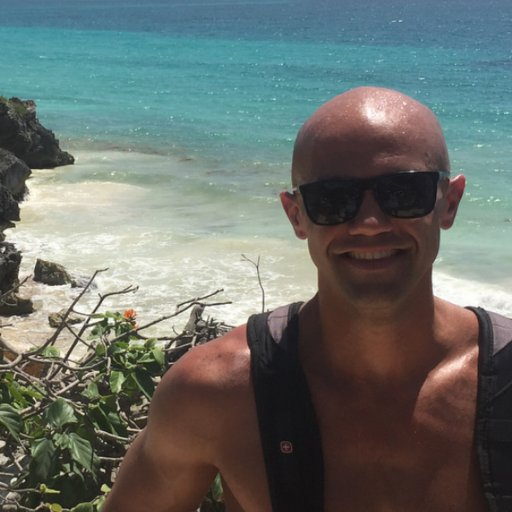 How Do I Modernize my Legacy System?